I-4 Ultimate will create thousands of jobs in Central Florida. 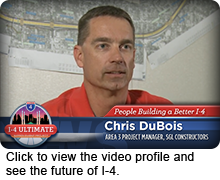 These articles and videos explore the variety of people and expertise needed to build a better I-4. 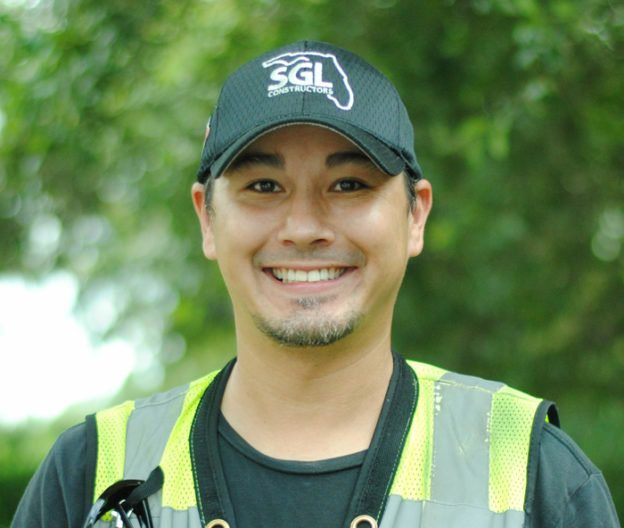 In this installment, we talk with Area 3 Manager for SGL Constructors, Chris DuBois. 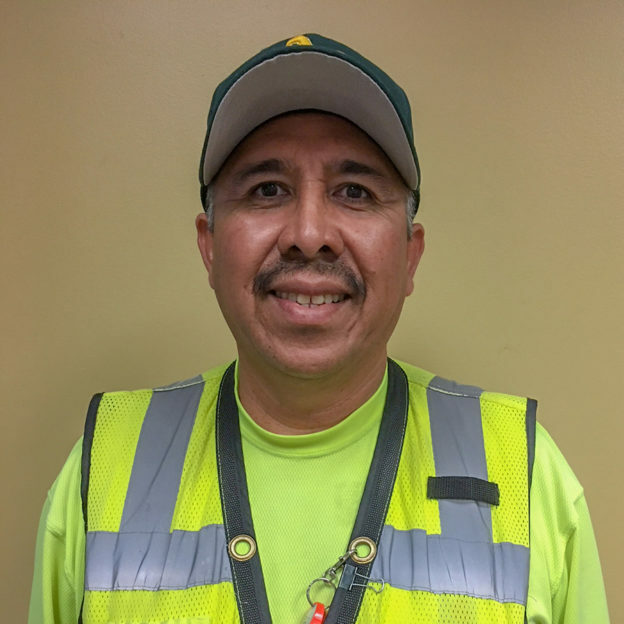 As the construction manager in the Ivanhoe area, DuBois says he finds the construction industry rewarding as you can take pride in the finished product. The I-4 Ultimate project adds another level of excitement as it will be a signature corridor for Central Florida. 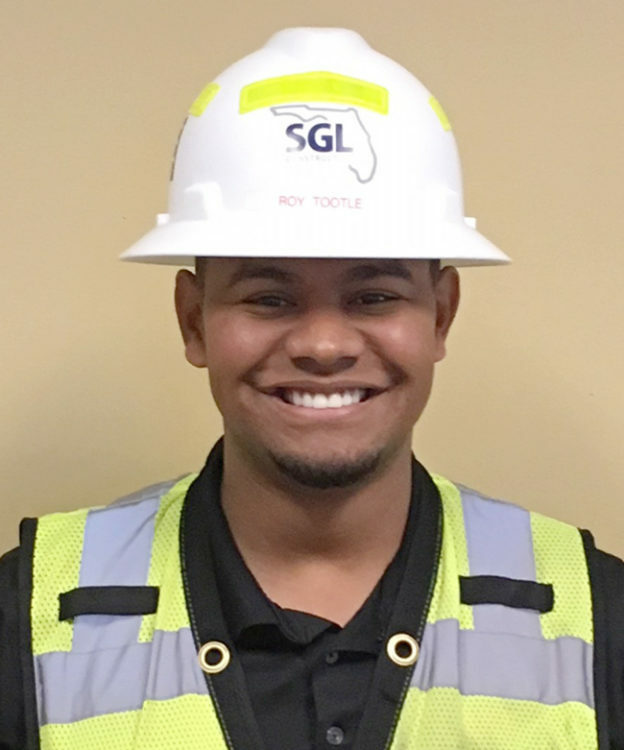 Program Project Manager Jon Walker shares how math and science skills can lead to a career outdoors in the construction field. 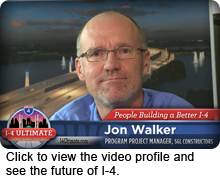 Jon’s positive outlook and drive to do things better, smarter and faster will help transform I-4 into a signature corridor that becomes a preferred route for Central Floridians. 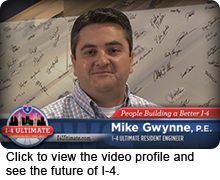 I-4 Ultimate Resident Engineer Mike Gwynne, P.E. 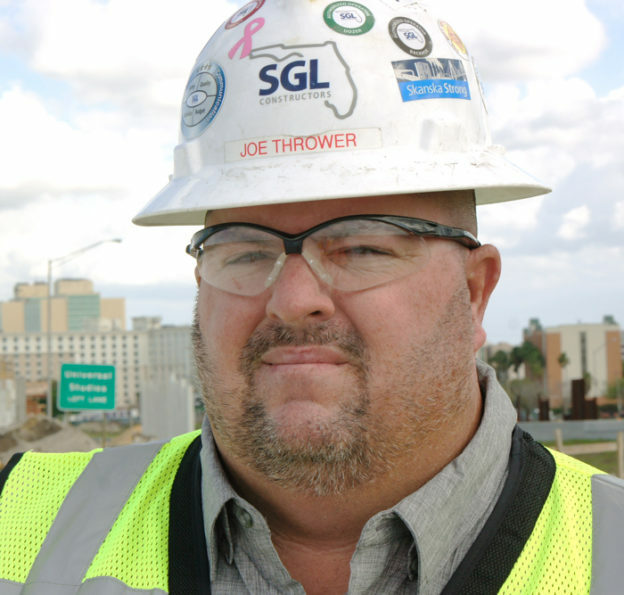 I-4 Ultimate Resident Engineer Mike Gwynne, P.E., discusses how construction is a family affair. 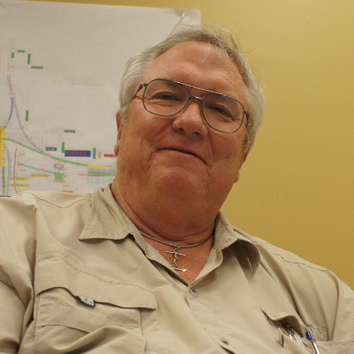 With his father being a contractor, it meant the family traveled around, mainly overseas, from project to project. 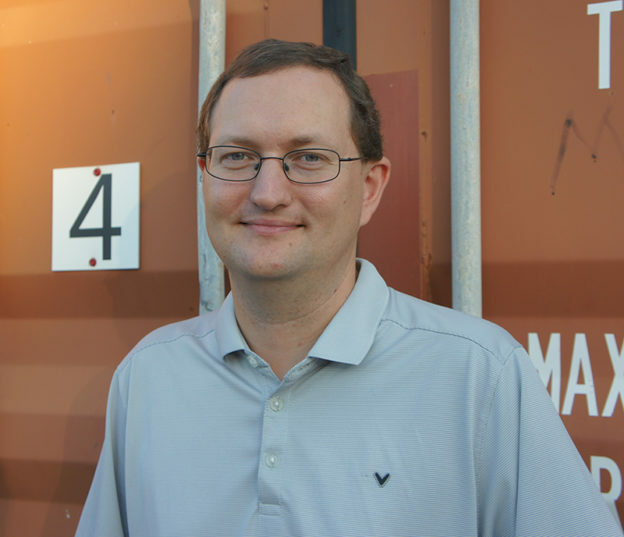 The I-4 Ultimate project is a return to earlier in his career when Mike was involved in the interim I-4 project. 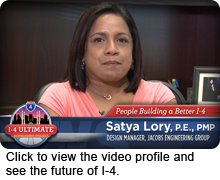 In this installment, I-4 Ultimate Design Project Manager Beata Stys-Palasz talks about the joy of seeing her drawings become reality. 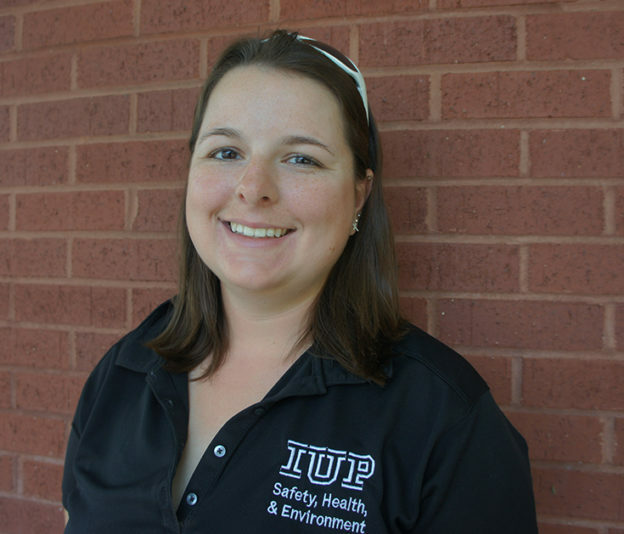 For the past 10 years, Beata has been preparing for and designing I-4 Ultimate. 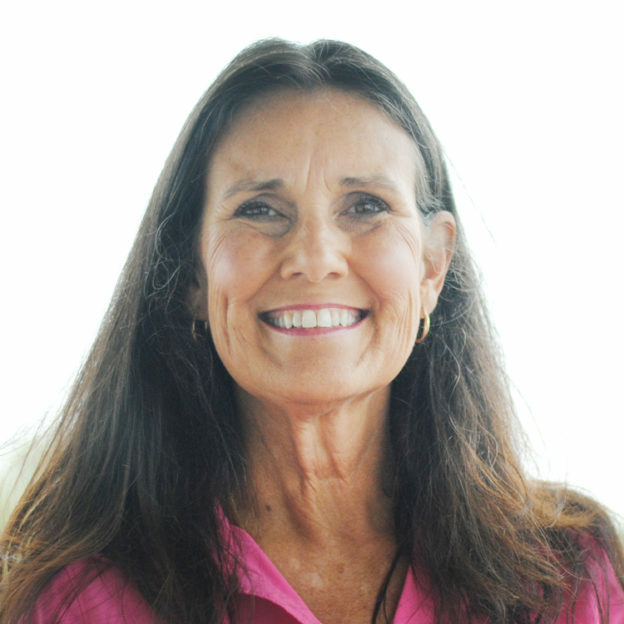 She is closely connected to this transformative project and shares her vision for the interstate and Central Florida. 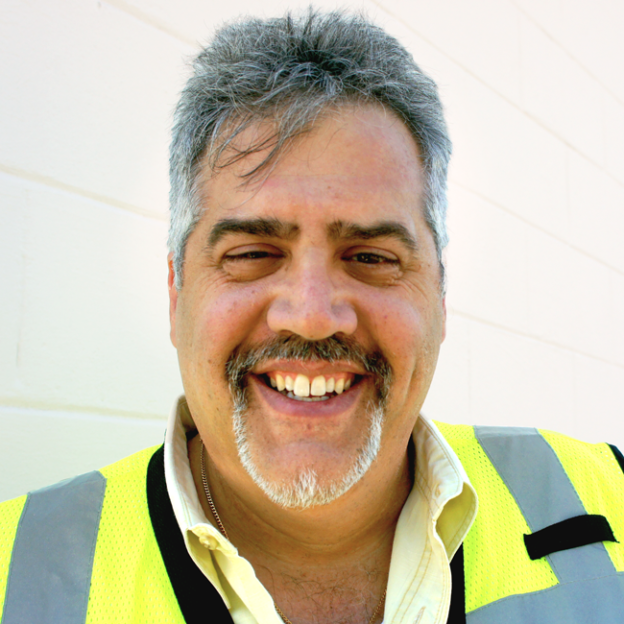 Project Public Information Officer Dave Parks helps motorists understand what’s required for projects to go from concept to concrete and how each step along the way affects them on a daily basis. 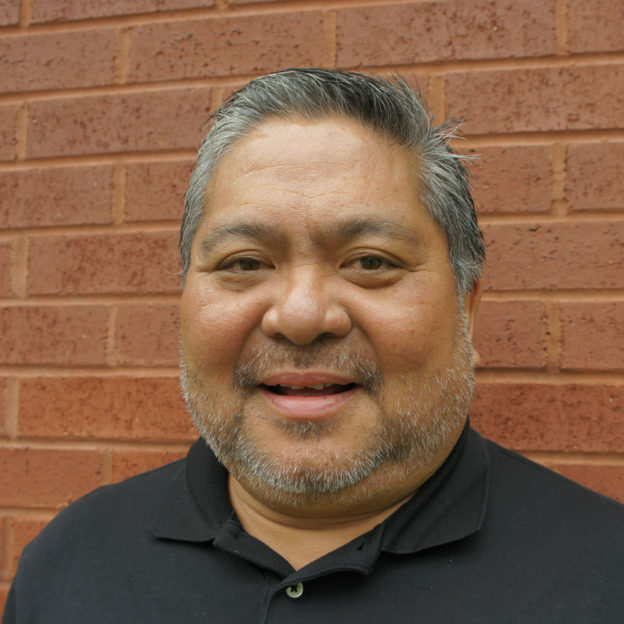 He discusses why he moved his family to Central Florida to be part of history in this month’s installment. 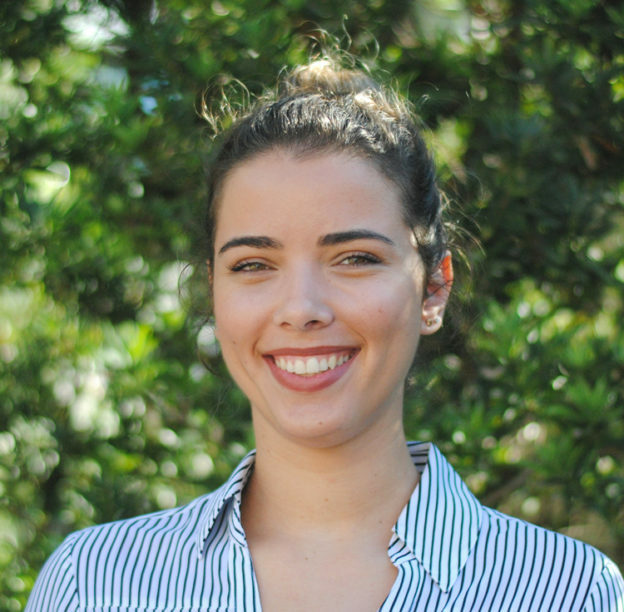 In this installment, Jessica Keane discusses her inspiration for exploring a career in the transportation engineering industry. 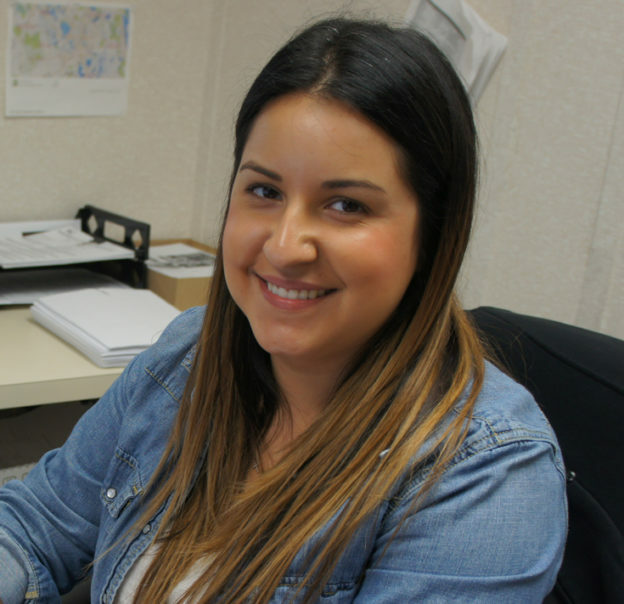 As a resident, commuter and public information officer, Jessica understands the value of sharing critical information and applies her personal knowledge of the area to meet the needs of the traveling public on a daily basis. 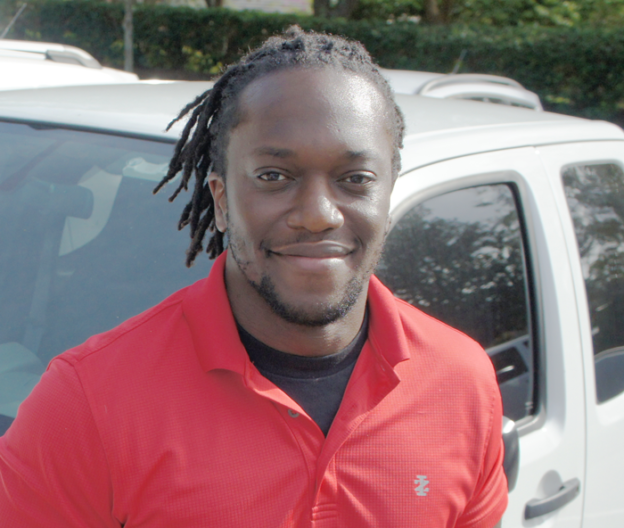 I-4 Ultimate will create thousands of jobs in Central Florida. 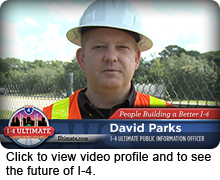 This video series explores the wide variety of people and expertise needed to build a better I-4. 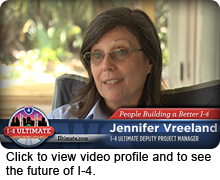 In this month’s installment, Jennifer Vreeland, the I-4 Ultimate Deputy Project Manager, discusses how her work in design laid the foundation for many successful projects during her 24-year career at FDOT. 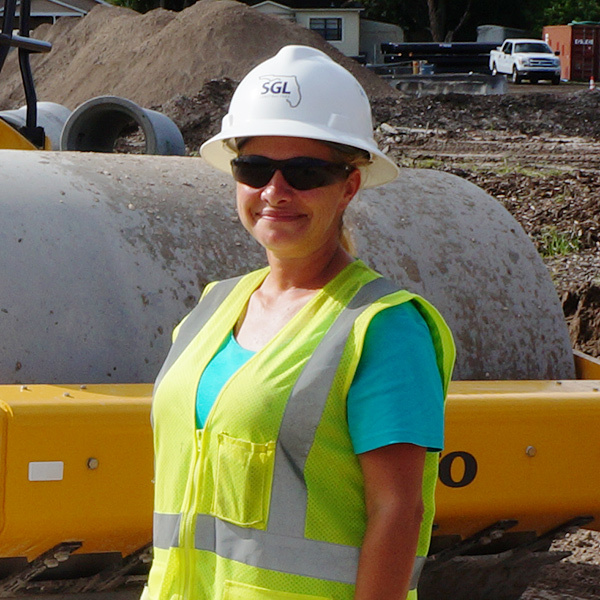 With her deep Central Florida roots, Jennifer has a personal and professional stake in ensuring people know what to expect during I-4 construction. 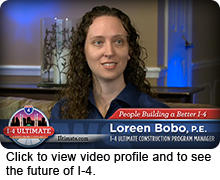 I-4 Ultimate Construction Program Manager Loreen Bobo, P.E. Loreen Bobo, P.E. 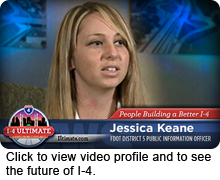 is the I-4 Ultimate Construction Program Manager for FDOT District 5 in Central Florida. 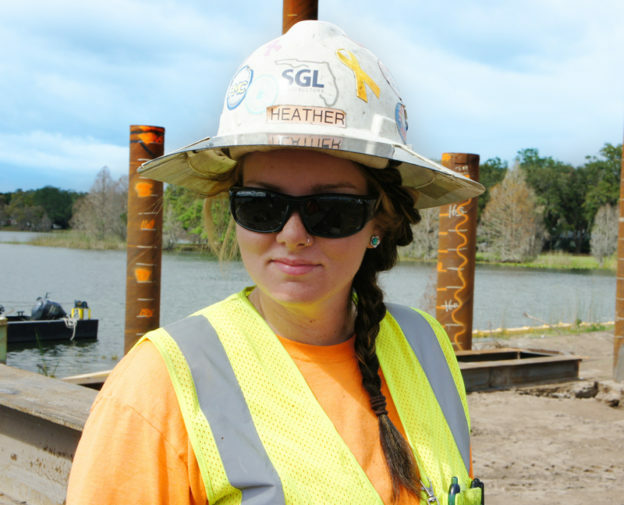 She has been working for FDOT for 15 years and is the go-to person for the procurement, criteria package development and construction of the I-4 Ultimate project. Loreen explains her passion for engineering and the impact this landmark project will have on the region. 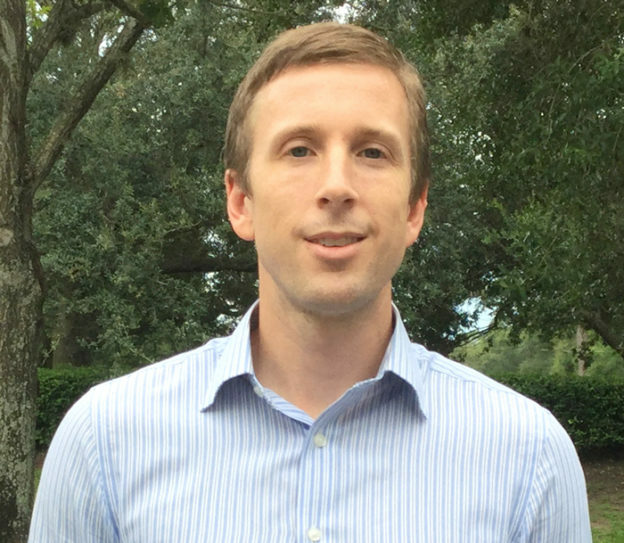 Steve Olson is the Public Information Manager of the Florida Department of Transportation in Central Florida. 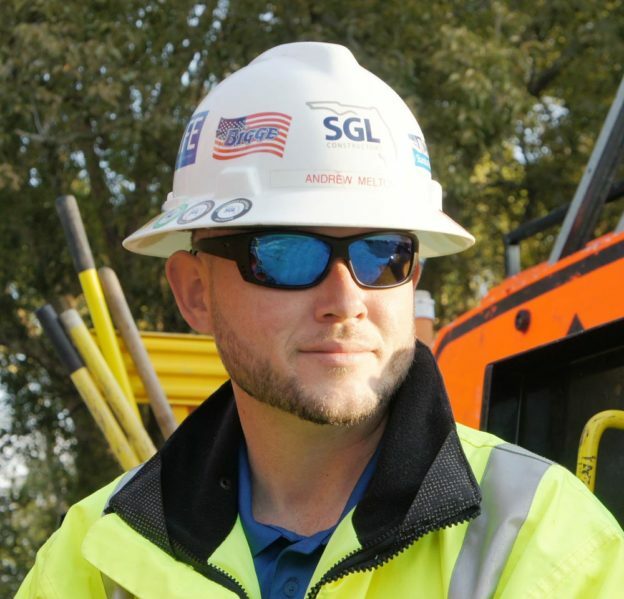 He started out in broadcasting and you may see him often on television newscasts and quoted in the newspaper explaining FDOT projects. 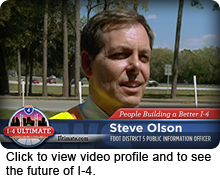 Steve is the person the media calls about I-4 Ultimate. Steve explains in his own words more about his role in building a better I-4. Throughout its 125 year history, Skanska has remained focused on innovation, efficiency, accuracy, sustainability and safety. 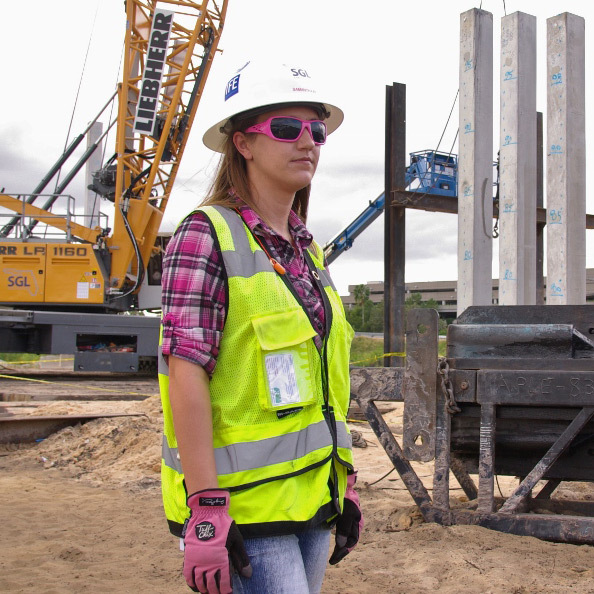 One of the first construction companies in the world to adopt the design-build construction approach, Skanska USA Civil is a premier builder of infrastructure and heavy civil projects in the US, for both public and private clients. Its extensive track record of delivering on or ahead of schedule and budget has earned numerous client and industry accolades. Based in Orlando and currently employing more than 400 people in Florida, Skanska has successfully completed significant projects for FDOT including the award-winning SR 60/Tampa Airport Interchange. Founded in 1922, Granite is a leading national design-build infrastructure contractor. 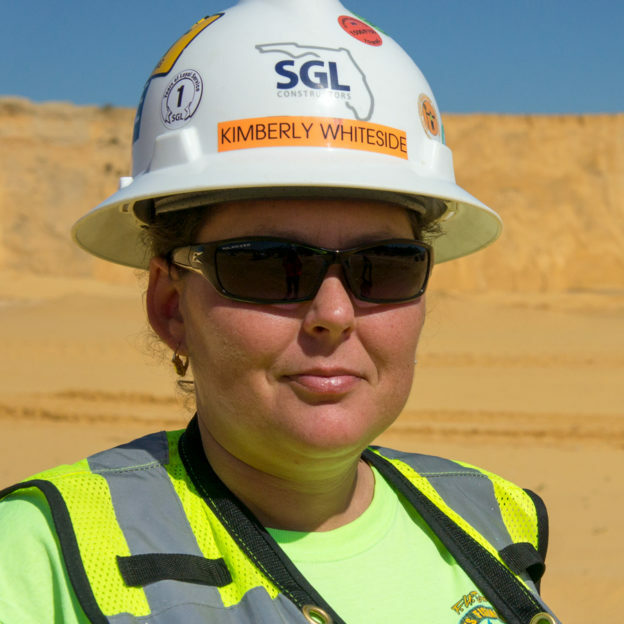 It is one of the largest diversified heavy civil contractors, serving public- and private-sector clients nationwide. Granite has one of the oldest, most robust ethics and compliance programs in the industry and has been recognized by the Ethisphere™ Institute as one of the World’s Most Ethical Companies for three consecutive years. 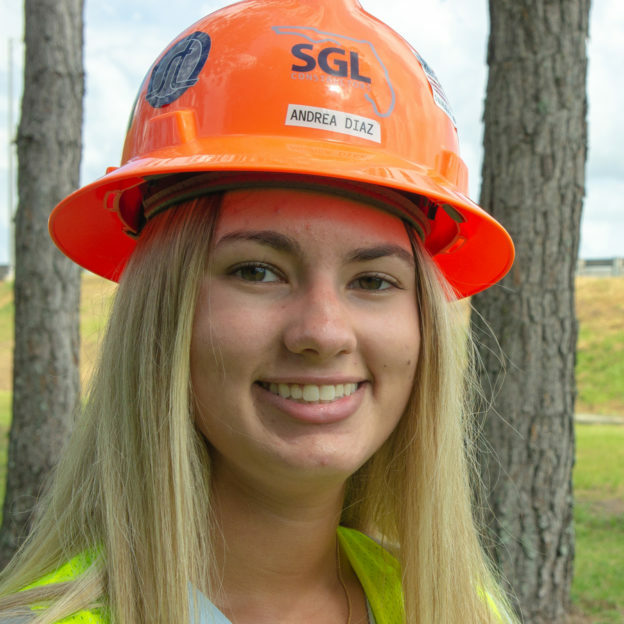 Granite has maintained an office in Florida since 1996, has 140 employees working in the State, and has reconstructed over 30 miles of Interstate I-4 between Tampa and Orlando under 8 contracts with the Florida Department of Transportation. 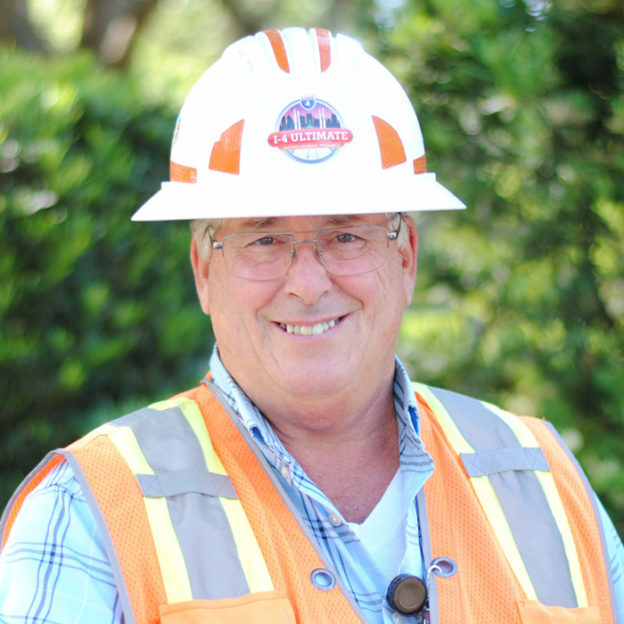 Founded in 1890, the Lane Construction Corporation is one of the premier heavy contractors in the US. 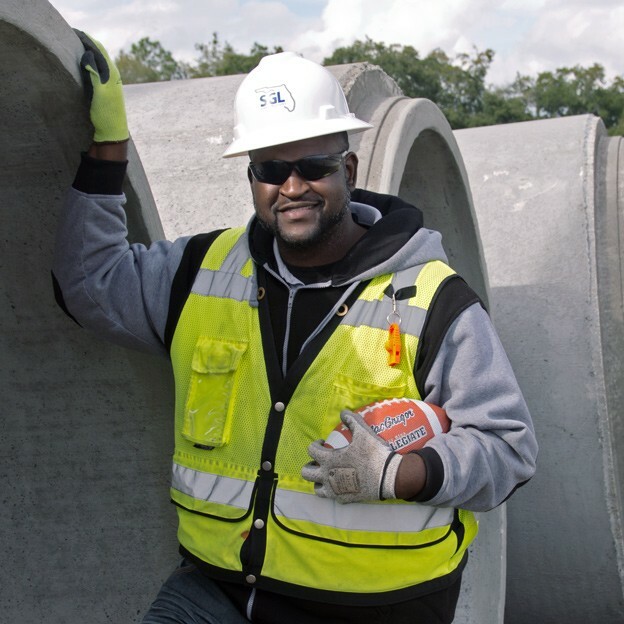 Lane constructs quality bridges, highways, locks and dams, and mass transit and airport systems in more than 20 states. 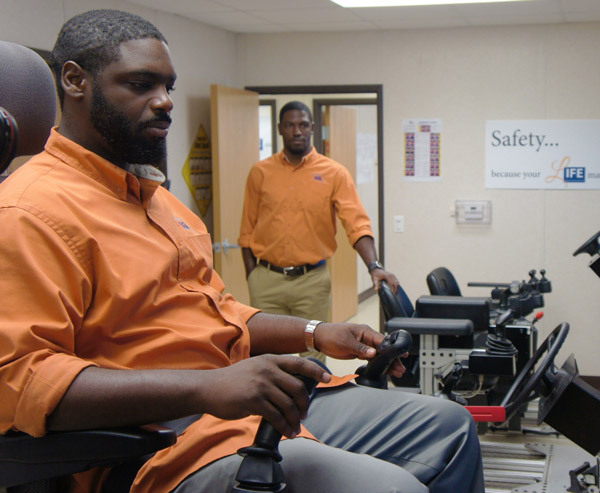 Lane™ key personnel in Florida have been working in FDOT District 5 since 1990 and Lane has over 450 permanent employees working throughout the state. Lane has completed every project in its 120 year history, many times ahead of schedule and has successfully completed 7 construction projects for District 5 over the last 5 years. Many of Lane’s Florida projects have received industry awards from AASHTO, DBIA, the Southeast Construction Magazine, NAPA, and FTBA. HDR is a global employee-owned firm providing architecture, engineering, consulting, construction and related services through our various operating companies. More than 8,000 professionals are committed to helping clients manage complex projects and make sound decisions. HDR has served its Florida clients since 1974, and today has 10 offices and over 320 professional and technical staff. 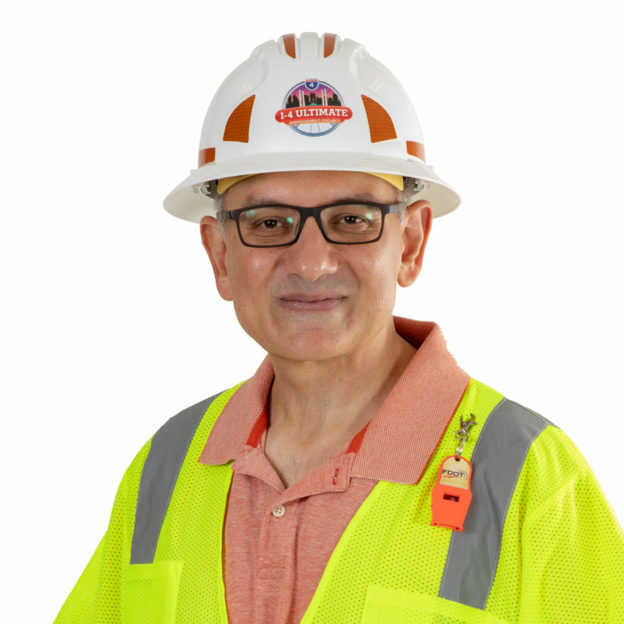 Jacobs Engineering Group Inc. is the lead designer for the Port of Miami Tunnel PPP and is one of the world™ largest and most diverse providers of professional technical services. 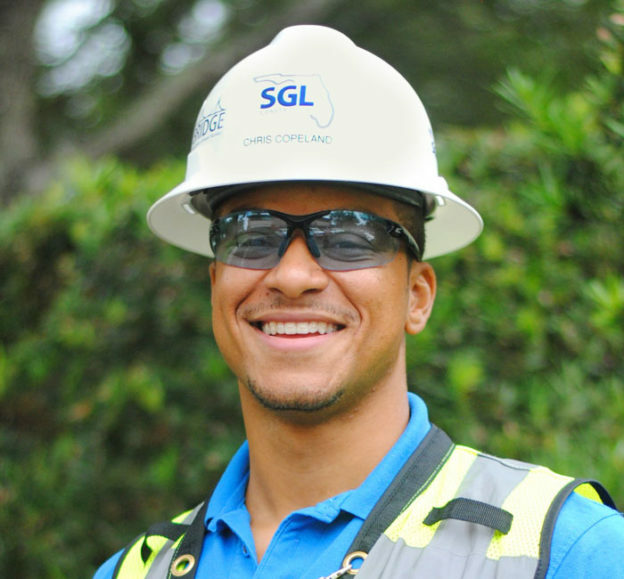 With 2011 revenues of over $10 billion, we offer full-spectrum support to government, industrial, and commercial clients across multiple markets. Services include all aspects of engineering, construction, operations and maintenance as well as scientific and specialty consulting. Jacobs has served its Florida clients for over 30 years with 12 offices and over 400 transportation staff. Infrastructure Corporation of America (ICA) is one of the nation™ leading providers of performance driven maintenance and operations services. 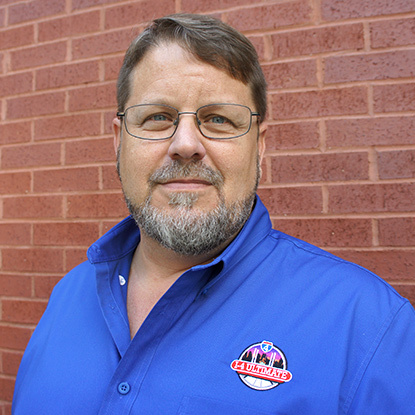 ICA offers unsurpassed credentials and demonstrated project success for asset management and operations, structures inspection, and incident response. It provides long-term, comprehensive asset management services to maintain and operate highways, roads, bridges, traffic control, weigh stations, toll booths, and other related facilities for state DOTs, and toll authorities across the US. ICA currently manages 5,000 lane miles; 3,200 structures; and 200 facilities in multiple states, through long-term, performance-driven contracts. Skanska is one of the largest, most financially sound constructor and developer in the country and globally. Skanska Infrastructure Development is a leader in the global public-private partnerships market. It develops and operates tunnels, highways, hospitals, schools, power plants and other social infrastructure in partnership with the public sector. Skanska successfully achieved financial close and O&M commencement on the Elizabeth River Crossing P3 project in Norfolk, Virginia, within the past 12 months. 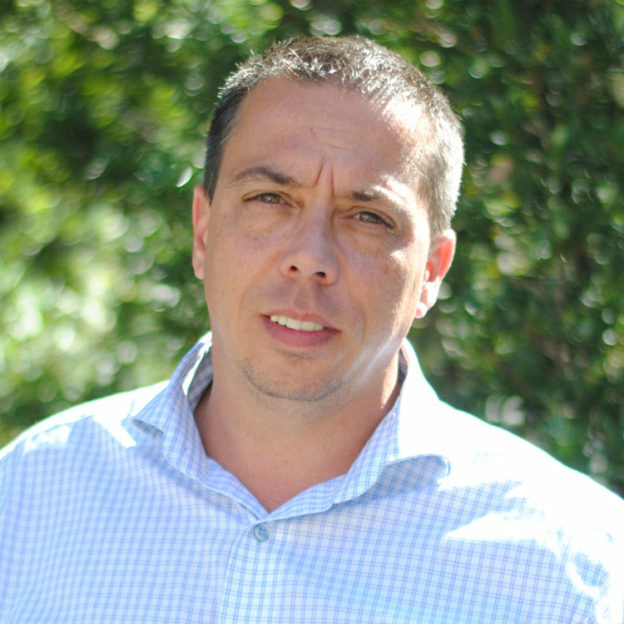 John Laing is a global investor, operator and manager of public sector infrastructure. By combining its skills in managing risk, project financing, asset management and operations with those of its partners, it has built an enviable reputation as a market leader in privately financed infrastructure. For over 30 years John Laing has been associated with some of the most challenging and prestigious projects in the road infrastructure sector. Every one of those projects is designed to reduce delays, improve safety and ease congestion, through a combination of careful design for long-term availability and effective management throughout the life of the road.